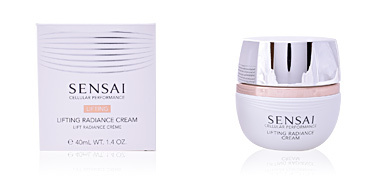 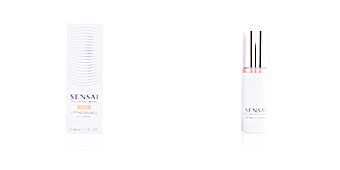 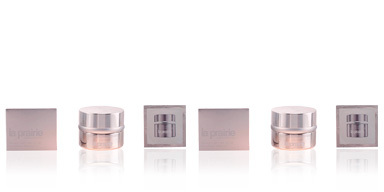 Kanebo Sensai CELLULAR LIFTING Cream is a firming treatment for mature skin. 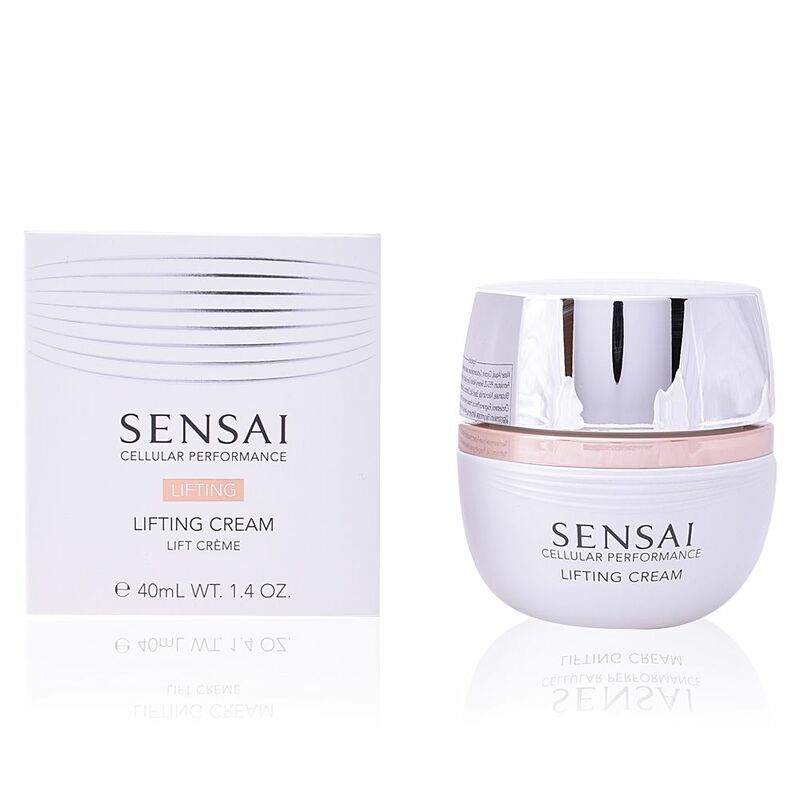 This anti-age cream activates the muscle fibers from the inside tightening and toning the skin prone to suffer flabbiness, restoring the firmness in the face and remodeling the facial oval, creating an immediate lifting effect. 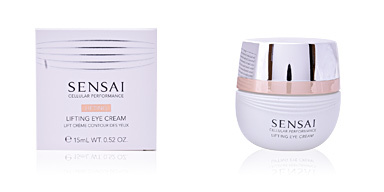 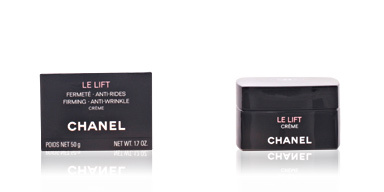 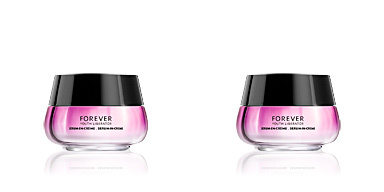 It also has an anti-wrinkle action that treats the deepest and most soothing expression lines. 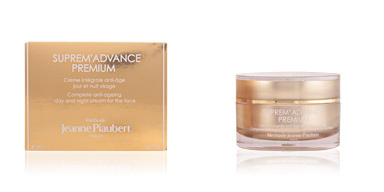 It is a luxury treatment that responds to the needs of the most demanding mature skin, since it hydrates and nourishes in depth while smoothing, unifying and softening, offering a totally illuminated and rejuvenated face. 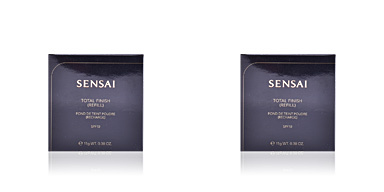 It has a rich texture of rapid absorption that rests in our skin creating a delicate veil of silky texture. 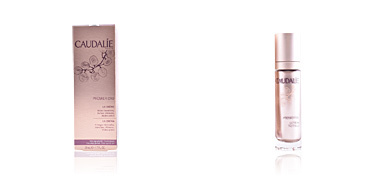 · Musculifter, which boosts the metabolism of muscle cells for a firmer skin. 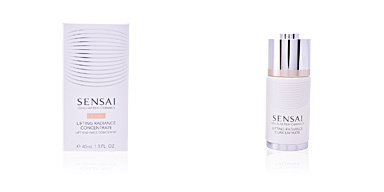 · Golden Chamomile extract , which helps bring out skins natural glow by promoting microcirculation. Recommended for women with flabby skin. 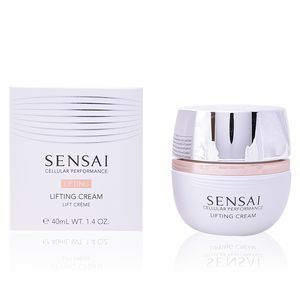 Combine it with Sensai CELLULAR LIFTING for best results.